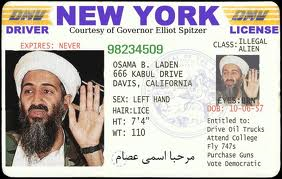 Identity theft occurs when someone steals your personal information and uses it without permission. 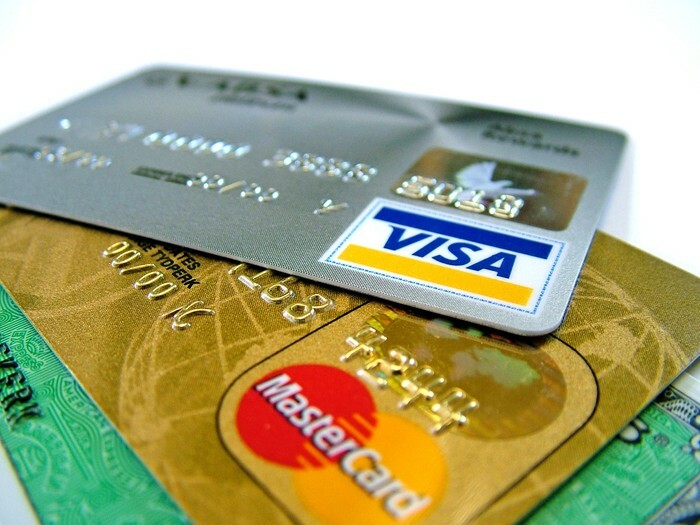 Try to use cash instead of using a credit card or a debit card. 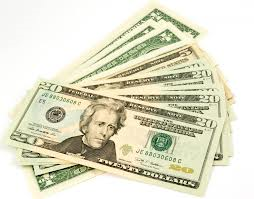 Cash doesn't have to be canceled by the bank, and cash doesn't help in identity theft. 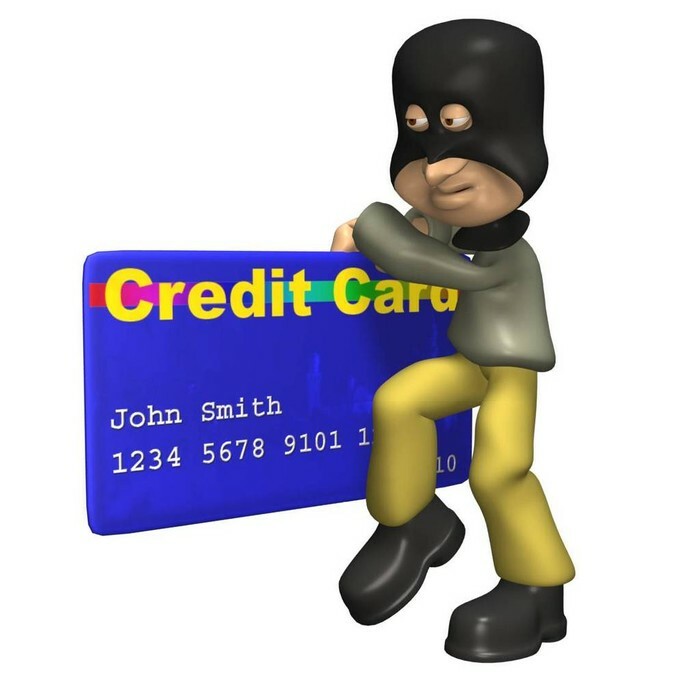 If a credit card or debit card is stolen, immediatly contact the bank and tell them to cancel the card. 3) You have income coming in for someone you don't work for.